The Blue Ridge Area Food Bank is a critical service in our community. They operate on thin budgets and do incredible work providing food for the hungry living in our community. Our fist design visit to the space they were operating in told the story, this organization uses all their money to achieve their mission and make do with what they have – in other words, they had converted an old farmhouse into a make shift office that just was not working functionally. We looked at all the options to provide the best value solution and decided that building a new structure for office space was needed. This renovation was done as a “no frills” approach to design. We were able to free up warehouse space that had been converted into office space to hold all the staff. We also were able to upgrade and expand the salvage room functions further opening up additional storage space in the warehouse. 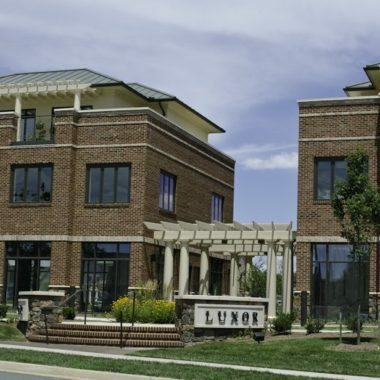 The project was a delicate balance that was handled beautifully by Nielsen Builders allowing operations to continue throughout construction. This $3 million dollar renovation includes a 2-story building approximately 7,574 SF of new construction added to the existing facility, the renovation to the main warehouse, and a 6,133 SF addition for the salvage/clean room area at the rear of the project. 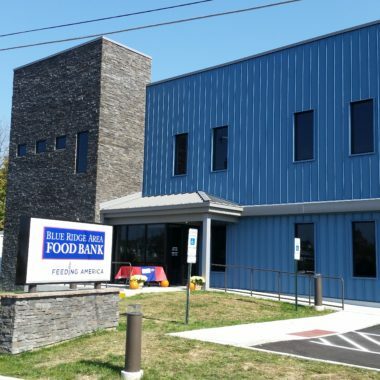 If you want to support the food bank in their mission, please visit their website at www.brafb.org. You help is needed.